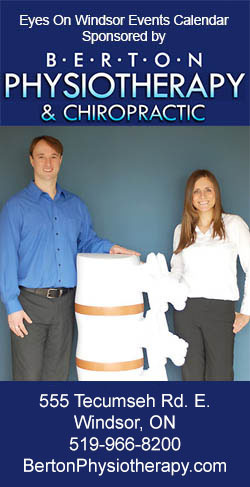 Posted on December 17, 2014 by Eric Bonnici wrote in Culinary News. It has 2 Comments. 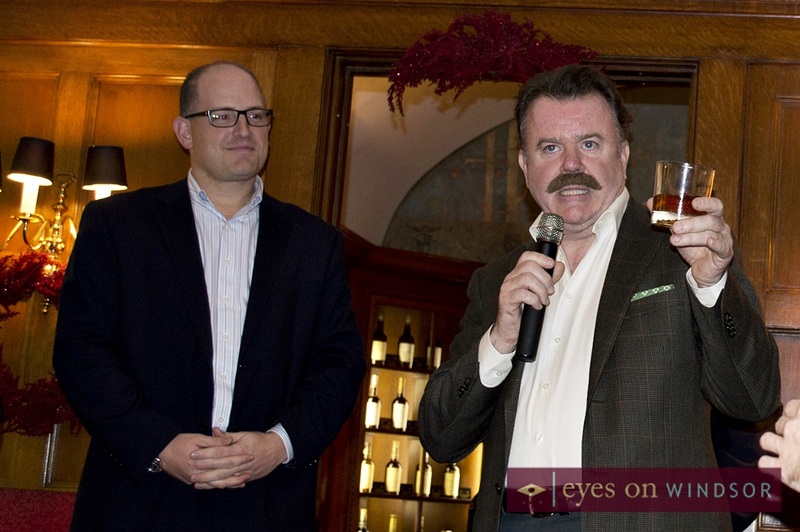 The Canadian Club Chairman invited local guests to The Canadian Club Heritage Brand Centre in Windsor to celebrate the launch of two innovative whiskies. The new Canadian Club Whisky family members include the Canadian Club Chairman Select 100% Rye and Canadian Club Chairman Select Maple. 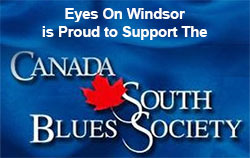 The festivities took place on November 24, 2014 with Windsor Mayor Drew Dilkens, Tourism Windsor/Essex C.E.O. Gordon Orr, and Ward 4 Councillor Chris Holt among those invited to attend. The iconic Canadian Club brand, founded by Hiram Walker right here in Windsor, Ontario, has over 156 years of world renowned whisky history. 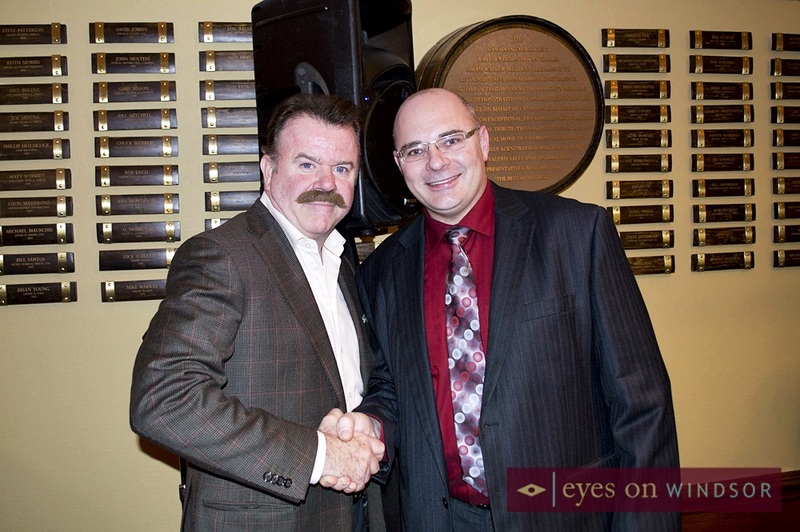 Following his talk Dilkens welcomed the special guest of the evening, Mr. Whisky Wisdom himself, The Canadian Club Chairman. 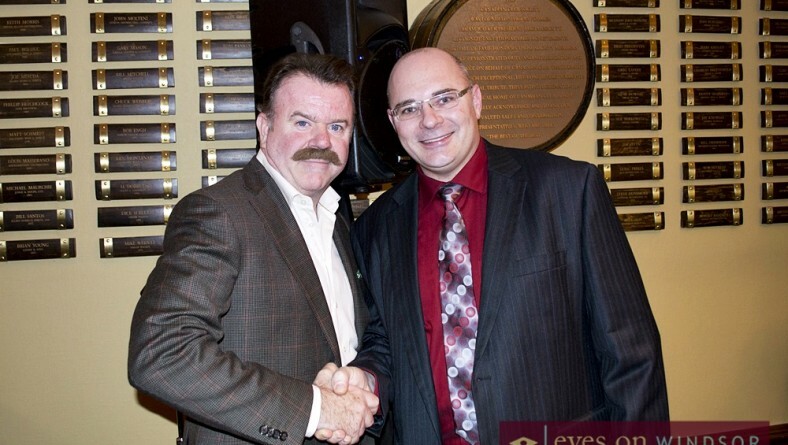 The Canadian Club Chairman (a fictional character played by an actor) made his debut in November 2012 when the “Join the Club” marketing campaign promoting C.C. kicked off. The campaign utilized select television networks and digital media (particularly social media and online video) to promote Canadian Club. 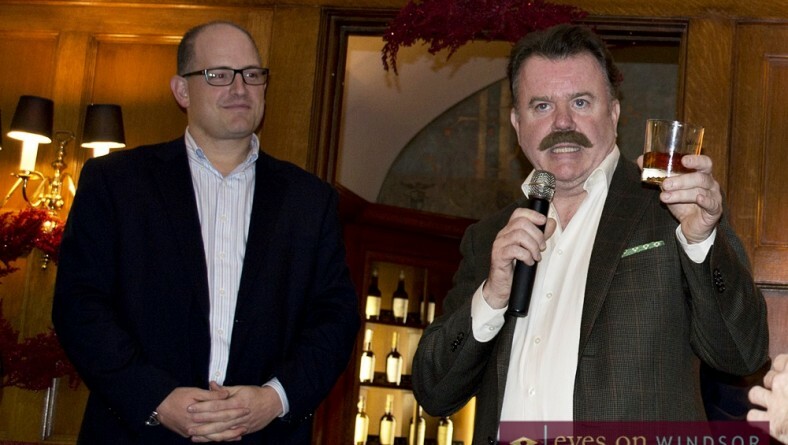 The Chairman exudes a humourous assertion of his manhood when sharing his thoughts and whisky wisdom. At the bar later in the evening local chiropractor Roger Berton asked the Chairman to tell him more about the new Canadian Club whisky brands and explain what makes 100% rye unique. The Canadian Club website describes Canadian Club Chairman Select 100% Rye as having more complexity, character and spiciness than other Canadian whiskies. The Canadian Club Maple is described as an incredibly smooth whisky, easy to drink, with just the right amount of delicious sweetness. A bar tending competition was one of the highlights of the evening but The Canadian Club Chairman took the spotlight during intermissions. 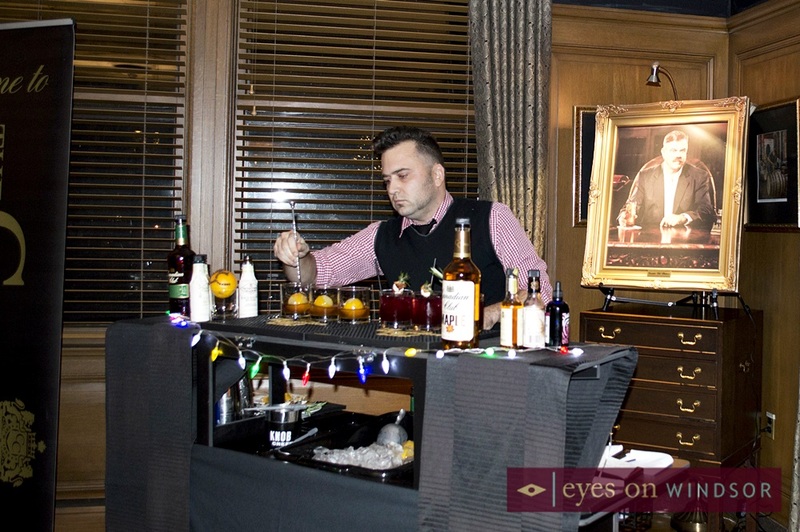 Local bartenders prepared drinks in front of a panel of judges and crowded room of dozens of onlookers. 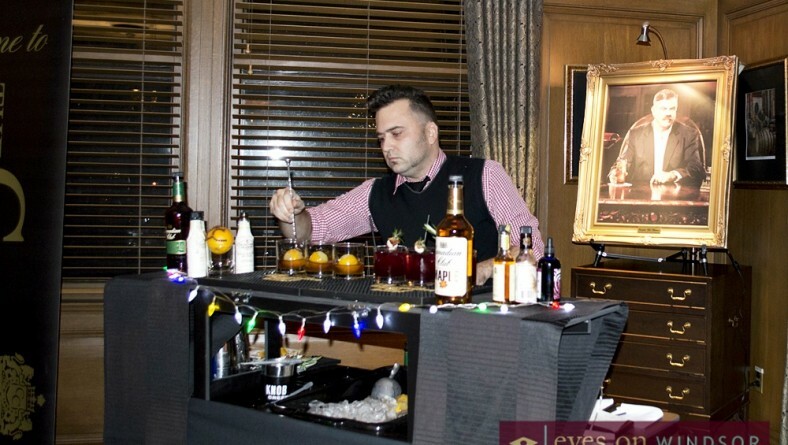 As one bartender finished and the bar was being prepared for the next competitor The Canadian Club Chairman strutted up behind the bar to pour himself a drink oblivious to the chuckling crowd watching him. As The Chairman sipped his drink, “The World Cup of Whisky” bar tending competition continued. 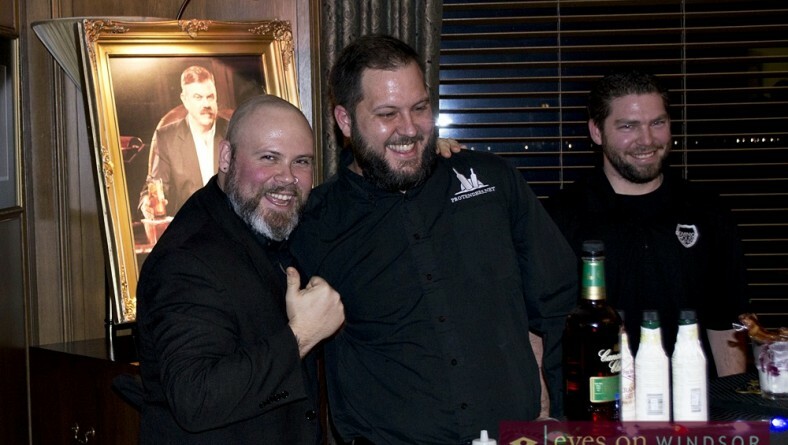 The competition was hosted by award-winning mixologist Matt “The Whisky Chef” Jones, a Whisky Ambassador at Beam Suntory (owners of Canadian Club). 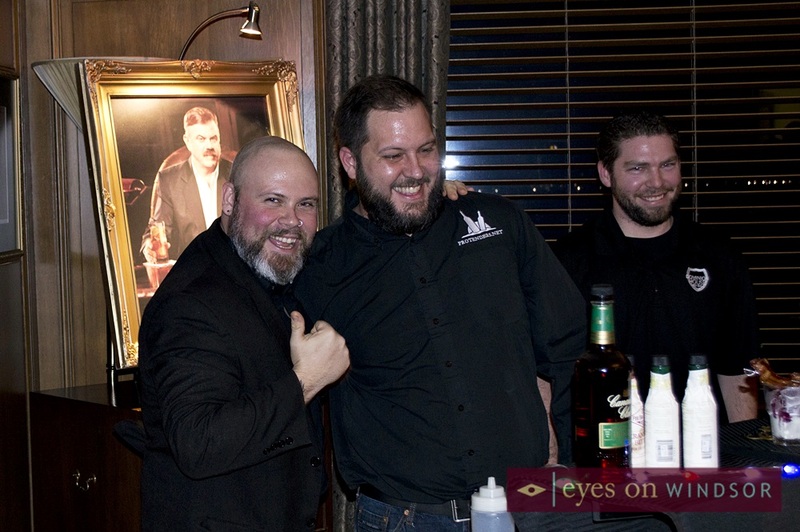 Local bartenders from Windsor were invited to compete including George Maraar from The Bourbon Tap and Grill, Matt Dutka from the Willistead Restaurant, Chris Mickle from The Dominion House Tavern, and Jordan Douglas from The Foundry Pub. Competitors were given two weeks to create drink recipes using C.C. Maple and 100% Rye. 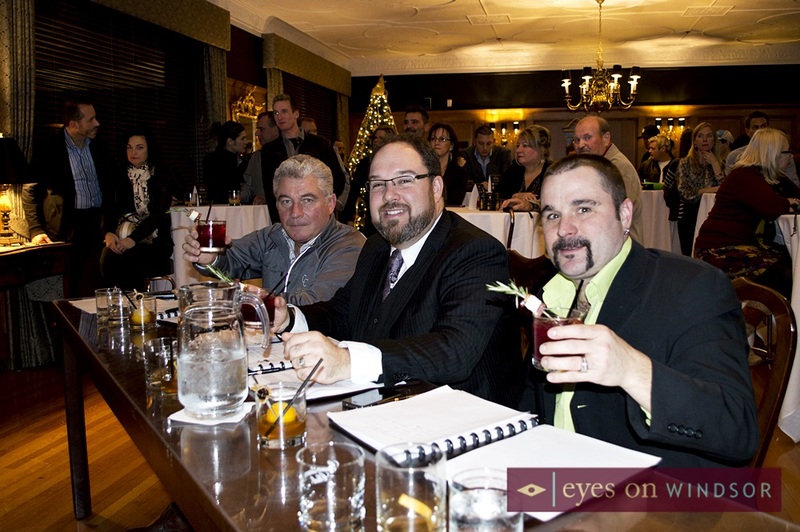 They created their drinks live at the event for the judges which included “C.C. 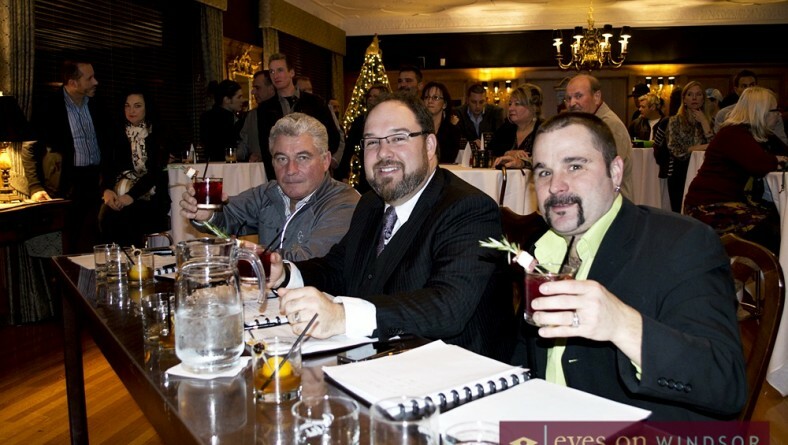 Godfather” Dan Tullio (Director, Canadian Club Whisky), Mark Broad (Behind The Wood Bar Store & Flair Studio), and Mike McLean (National trainer for Mixxit Canada). Ultimately, Mark Dutka from the Willistead emerged victorious to capture The World Cup of Whisky trophy. Yes great article! is the Maple Whisky on the shelves at LCBO already?